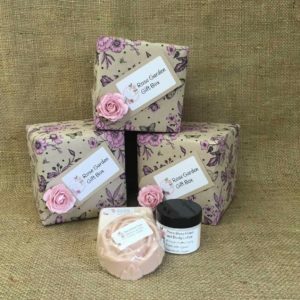 A gorgeous range of gifts for all occasions. Please be aware that, because some products are freshly made to order, it can take a few days for your gift to be posted out to you. 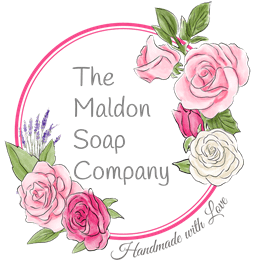 I aim to post all orders out within 5 working days of receipt of order but occasionally there may be a longer wait if I have a lot of orders of if the order is very large. 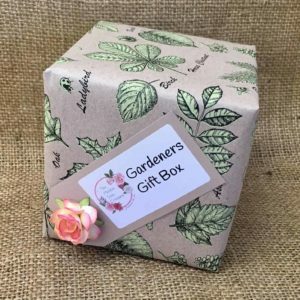 So if your gift order is for a specific date or occasion please ensure you order in enough time to allow for it to be delivered, especially if it’s overseas.